DS Signature Art is an online contemporary collection of personal expression. Visitors are invited to leave their personal signature by desktop or mobile. 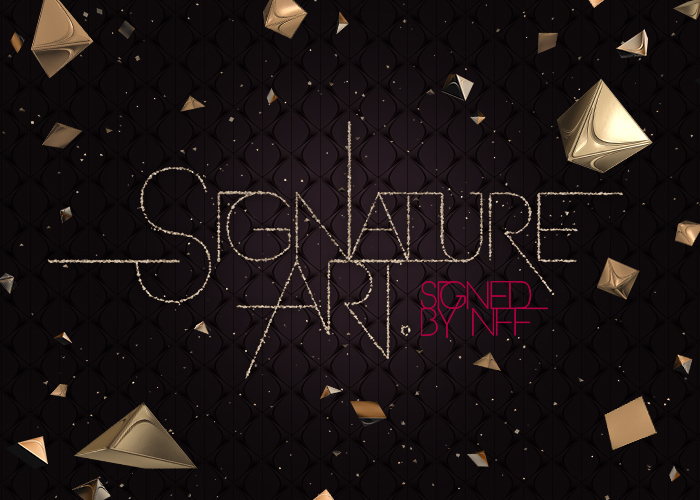 Each signature is translated into a 3D signature of art using WebGL.